When the ice is ready the first week in October, the Joe Marmo/Wayne Lehto Ice Arena in Idaho Falls, Idaho, gets jam-packed. The Idaho Falls Youth Hockey Association (IFYHA) welcomes players from as far as two hours away, since Idaho Falls is home to the only indoor hockey rink within a two-hour radius on the southeastern side of state. The boys’ participation figures have been sturdy for years, so the association has been focusing on continually increasing the number of girls who skate. 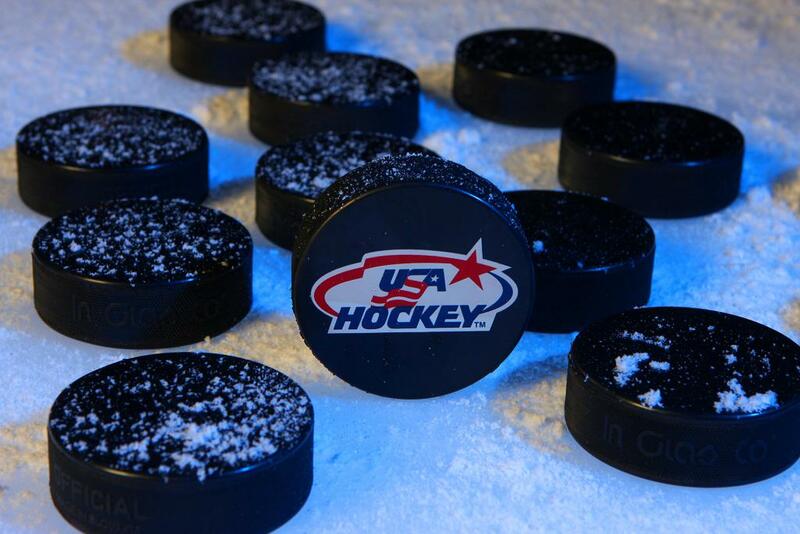 USA Hockey’s Welcome Back Week is critical for bringing in and retaining girls for the upcoming season. That will be a major emphasis of the IFYHA. The gender-specific approach to the opening week of practice is the same method the association used last season. The IFYHA has been trying to recruit younger girls to the program so they will be more apt to stick with it for the long haul. Over the summer, the association set up booths at a pair of events. It handed out promotional materials, spread the word about the upcoming season and had a synthetic sheet of ice on hand for kids to come by to skate. The IFYHA has 65 girls in its program, which is about a 5 percent increase over the last five years, according to Rifelj. That may not sound like a huge boost, but Rifelj is pleased the numbers are headed in the right direction. Right now, the IFYHA has two girls teams, at the 19U and 14U levels. Since Idaho Falls is not a longtime hockey hotbed — the nearest NHL franchise is in Denver, nearly 600 miles away — attracting and retaining female players is a challenge. Rifelj and his staff are trying to change that perception. But it can be an uphill climb because of a couple different factors. The boys program has been steady for a number of years with 260 participants and 16 teams. Rifelj figures the retention rate for the guys is about 90 percent. 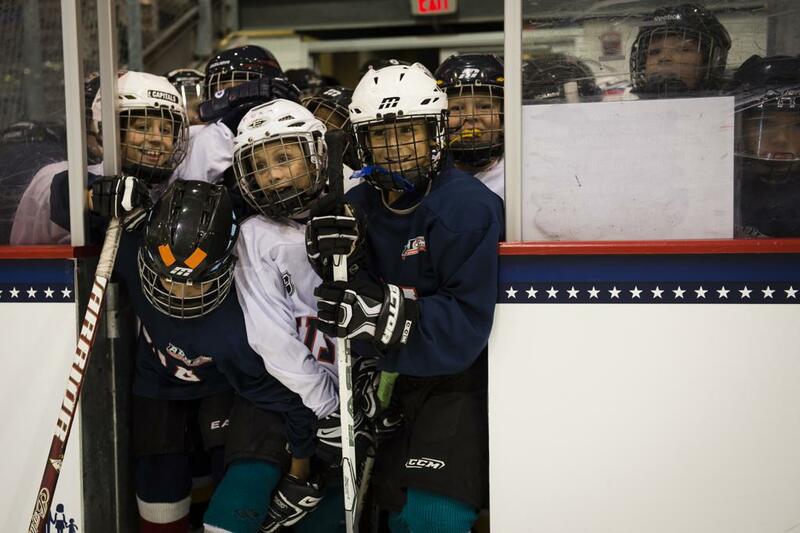 The opening week of practice is filled with cross-ice games and other fun activities to keep the atmosphere upbeat. The IFYHA runs its official practices and games from early October to mid-March, so the players, coaches and association members are excited to get the season in full swing.